That “no” is in reference to the upcoming April 16 referendum that stands to give unprecedented power to Turkey’s President Recep Tayyip Erdogan. If the referendum passes, Turkey’s parliament would lose its influence, while Erdogan could stay in power until 2029. 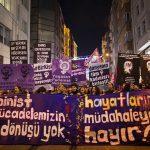 Women’s rights activists say Erdogan and his Islamist Justice and Development Party or AKP have undermined their rights. Erdogan in the past has said that men and women aren’t equal. He’s advocated for women to become mothers with at least three children who should only work part-time. He has railed against urban secular women. The festive protest was designed to counter a pro-government women’s rally Sunday where thousands gathered in support of the upcoming referendum. Erdogan and his wife attended that rally, where participants chanted “Yes, if women are there, democracy’s there.” Supporters of the president say the referendum will bring more stability. Women make up a large voter constituency in Turkey, and both supporters and critics of the referendum have been campaigning to gain their votes. At Wednesday’s march, many university students expressed anger and frustration at the government’s actions against secular women’s rights. Heral, 21, a sociology student who didn’t want to reveal her last name, said women in her circle felt more empowered to come out and march than previous years. “We’re being pushed into a corner. We have nothing else to lose,” she said. Participants said it’s not just Erdogan’s government but that historically, Turkey’s male-dominated society excuses abuse against women and blames the victim. When a husband is convicted for his wife’s murder, for example, he’s given a lesser sentence than if he had a killed another man. Another point of protest focused on reproductive health and the right to own one’s body. While abortion is legal, government clinics prefer to do the procedure only if the mother is in medical danger. Turks can get abortions in private clinics, which may cost at least $500, leaving lower income women with little choice. 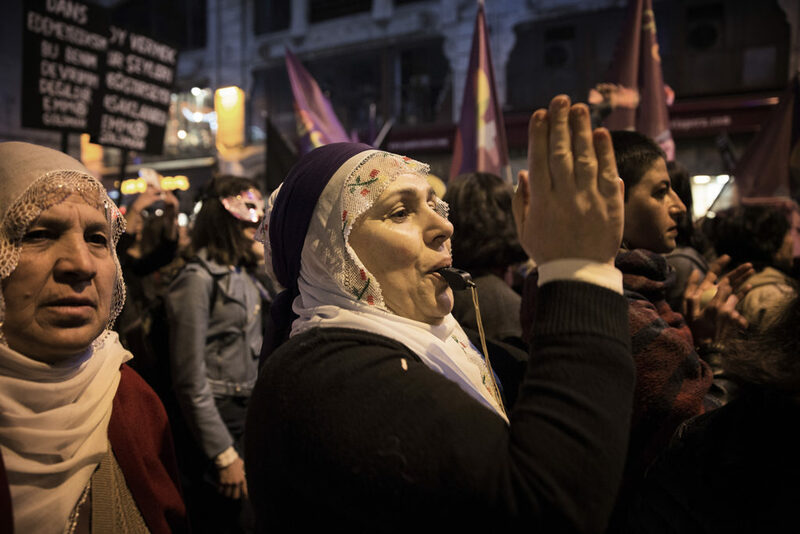 While the march on Istiklal was celebratory, with drum players, dancing and singing, a separate women’s event at Bilgi University in the city turned violent. A group of men shouting “God is great” burst onto the campus and began beating participants, including a woman whose face was bruised. Bilgi, a private, secular, English-instruction institution, has been subject to constant government harassment. 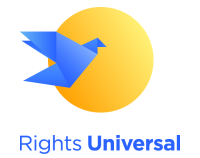 Professors and students report being monitored on social media and threatened with suspension or jail. Burcu Sahin, a civil engineering student at Bilgi, attended both the university event and the march on Istiklal. 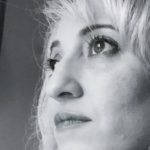 Sahin pushed an empty stroller belonging to her friend Asli Kocyigit’s 10-month-old daughter Vera, while the mother propped her toddler around her neck. Both women said they joined the march because of the sanctioned violence against women. “I’m not sure I feel safe going to university anymore, but of course, I will go. Then even when I get a job, I have to be afraid. My professors tell me that as a civil engineer, I shouldn’t go to construction sites,” Sahin said. They tell her it’s not safe for women. But safety was second to freedom, women at the march said. Women and men raised their hands and their voices to sing “I was born free, and I will live free,” a legendary song by Ajda Pekkan, a Turkish pop artist and 71-year-old diva. Eda Asli Seran, a law professor at Galatasaray University, has attended the Women’s Day march six times. But this time the threat of terrorism frightened her more because of the numerous attacks in Turkey in the last two years. The German embassy warned of a bomb threat Wednesday and an actual bomb was defused before it could explode near Turkish government offices in the city. But that still didn’t stop Seran, who displayed a painted female gender symbol on her cheek, from marching. 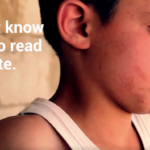 Video: Is going to school and getting an education important to children in Syria?